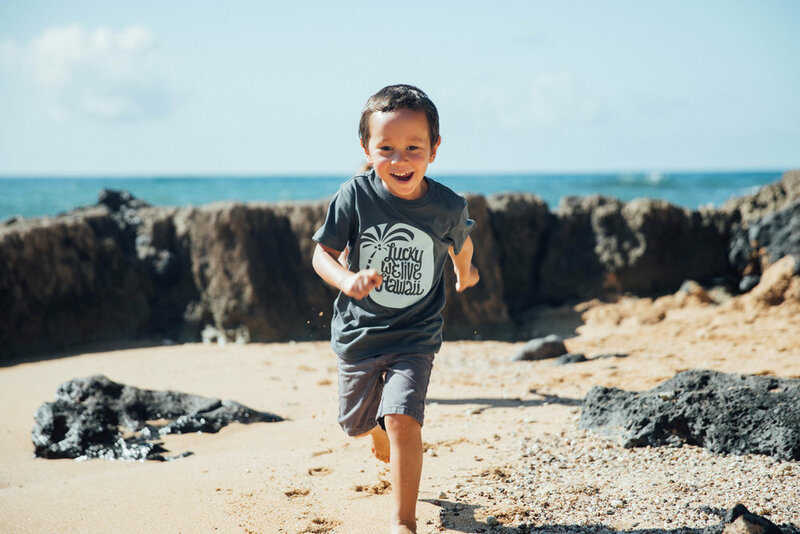 Its here! 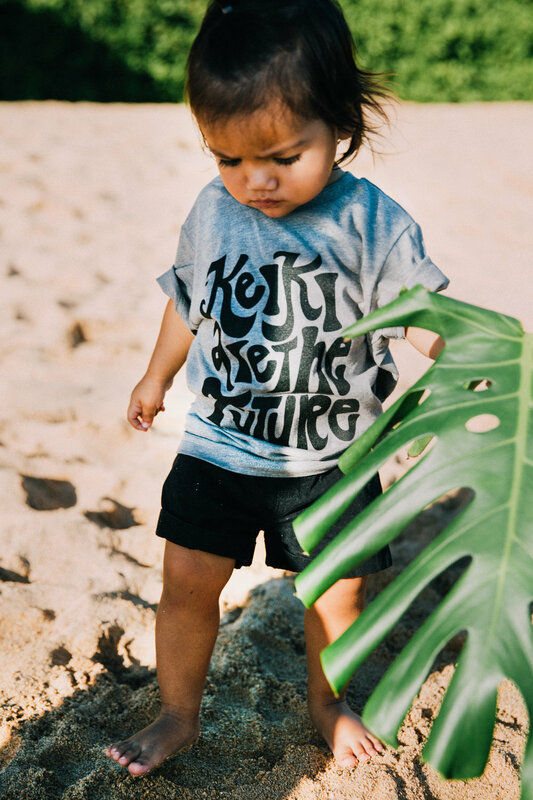 Our latest mini capsule collection for the Holidays and its all about the Wahine. 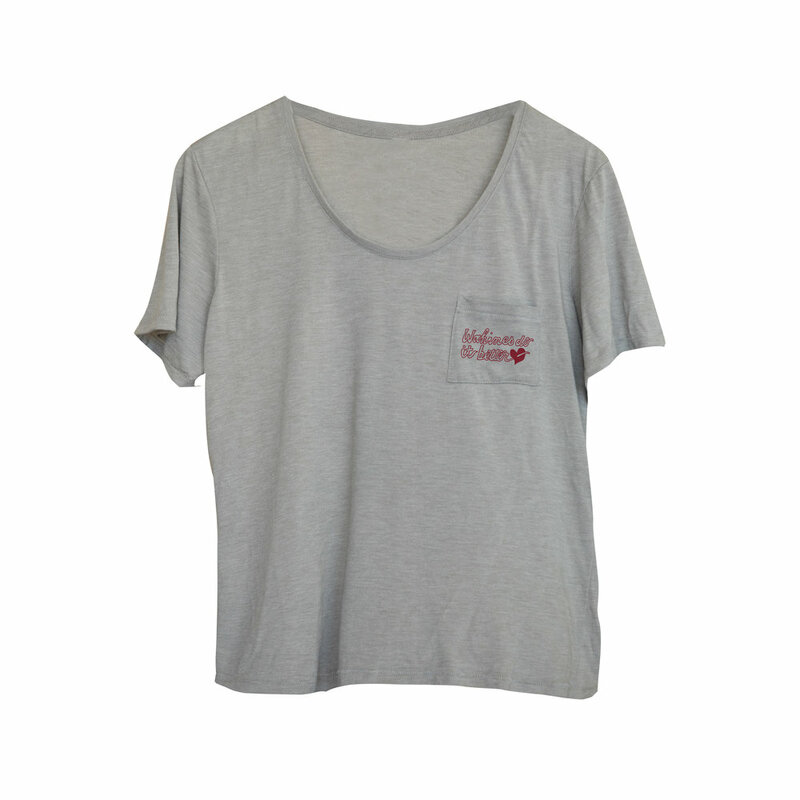 We have designed a few new graphics with the women in mind. 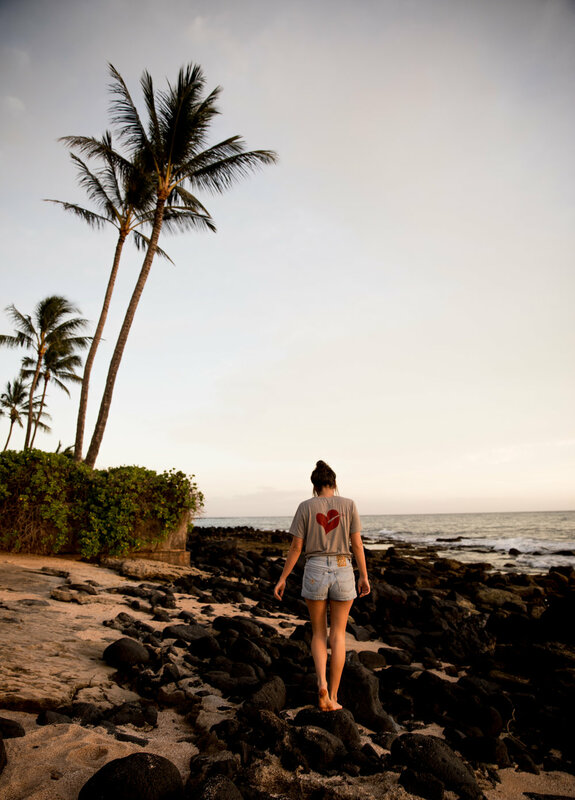 Our "Wahine's Do It Better" design, which features the phrase on a pocket tee with our anthurium hearts logo on the back, is a super comfortable and feminine cut, perfect for anyday. 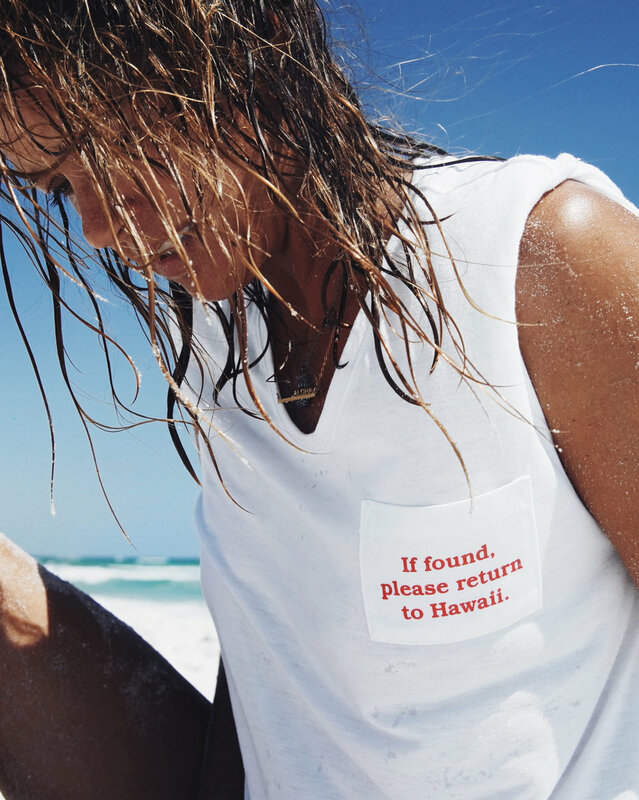 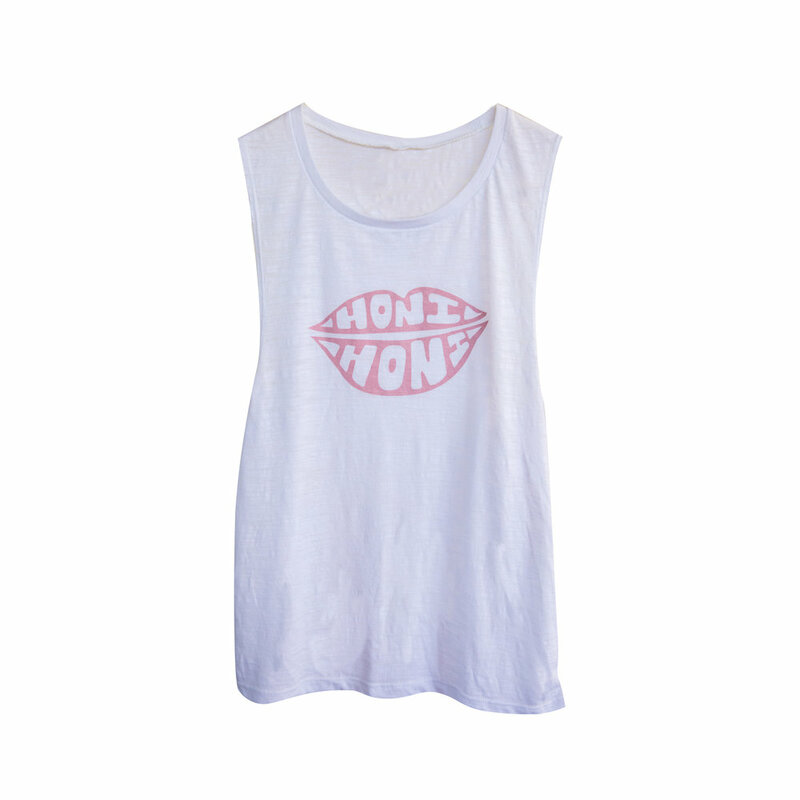 We also brought in a muscle tank with a popular phrase we all grew up saying on the islands, "Honi Honi" which translates as "Kisses" in Hawaiian. 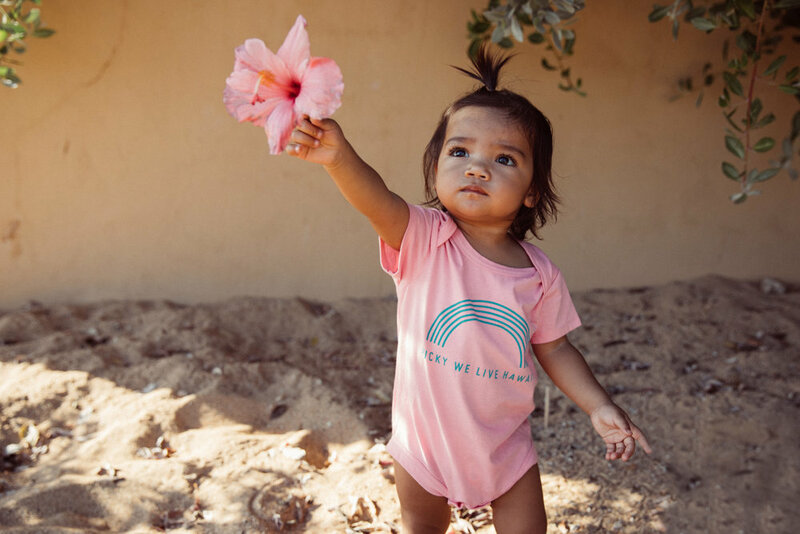 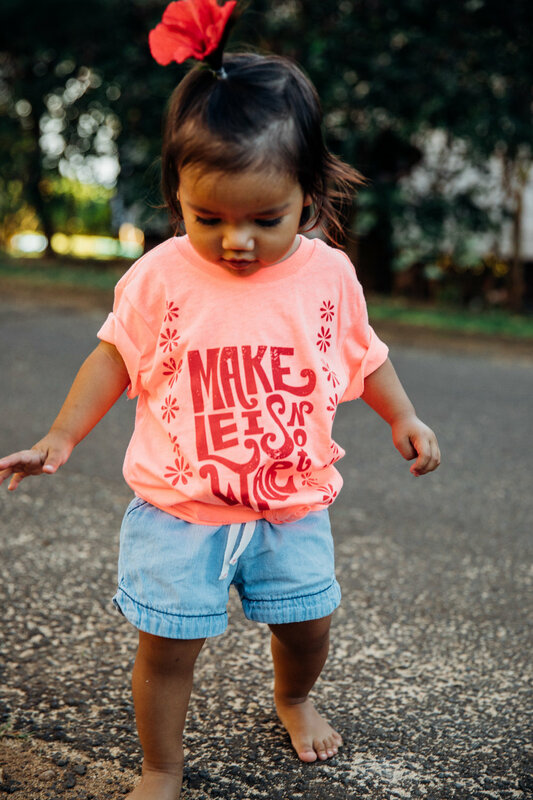 (Check out our Keiki version to match :) Shop all your favorite Lucky We Live Hawaii designs now on our online shop. 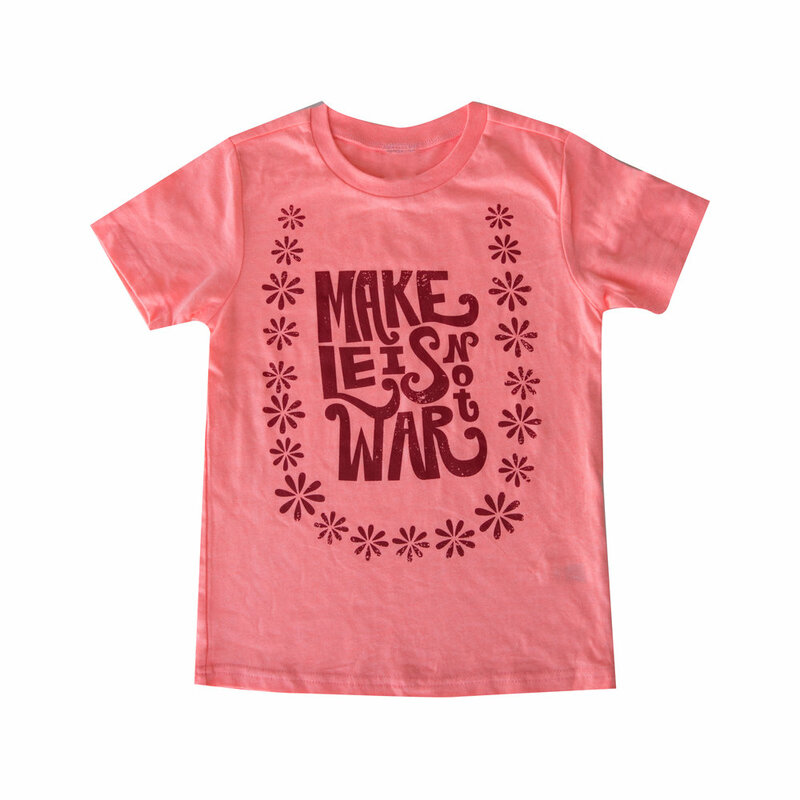 With lots of new colors in styles just in time for the Holidays! 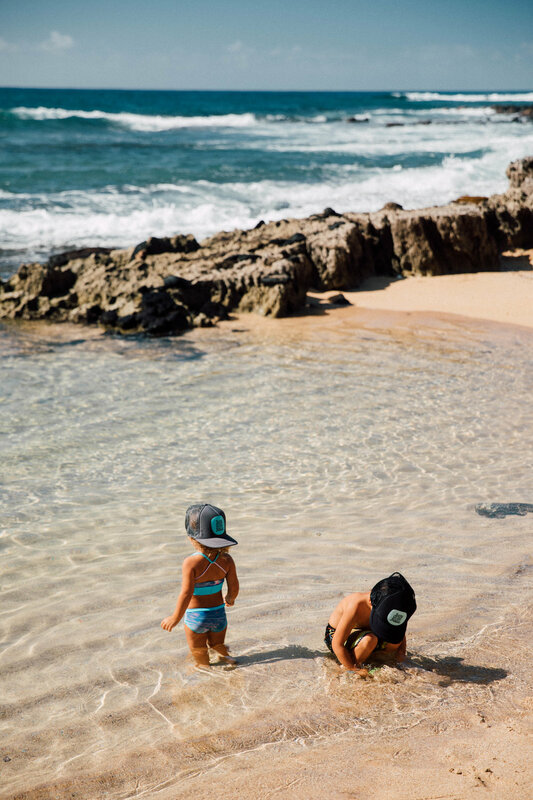 Shop the styles you see in this blog post now! 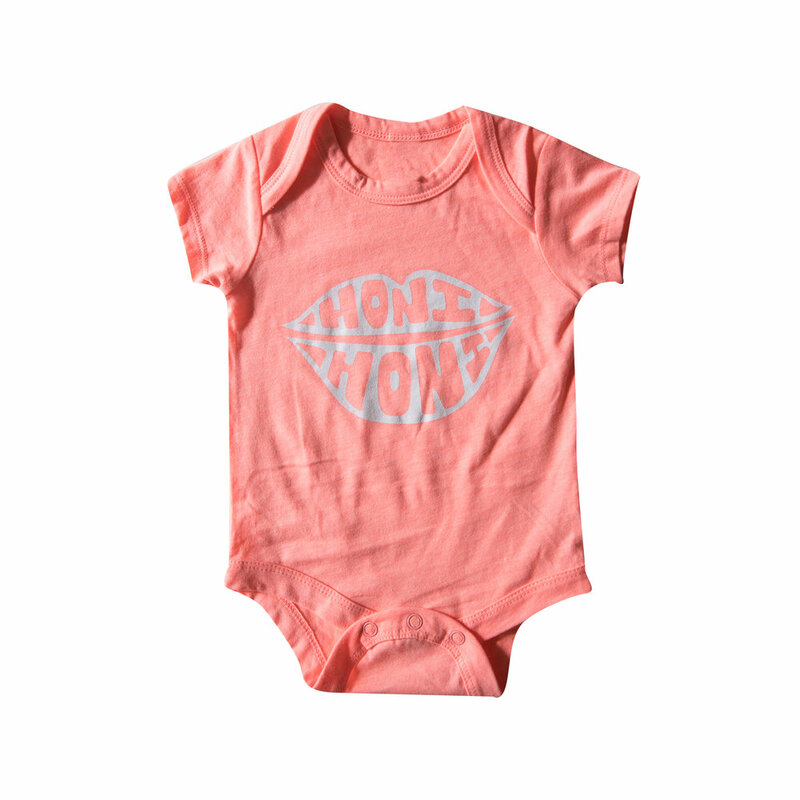 More styles and colors available on our online shop!